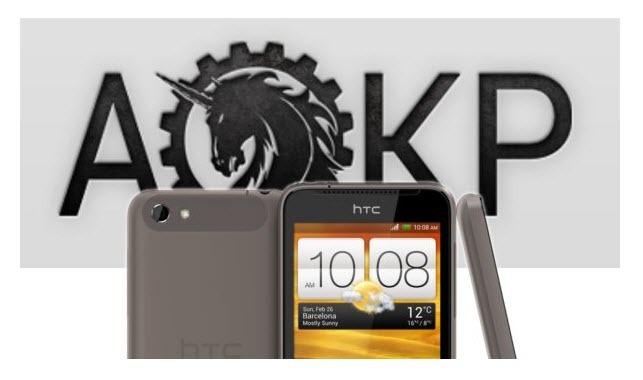 The AT&T HTC One X Smartphone users can now update their device with AOKP Jellybean firmware. We have given the easy tutorial below for your convenience. But before start to proceed strictly follow the pre-requisites. First, download the latest build and Google Apps package from here to your computer. Factory wipe your device if you aren’t coming from AOKP Jellybean already. After that install the ROM zip, followed by the Google Apps Package. If you came from the 2.20 firmware/newer HBOOT, then you must flash the BOOT.IMG from the zip through fastboot. That’s it you’ve done congrats!